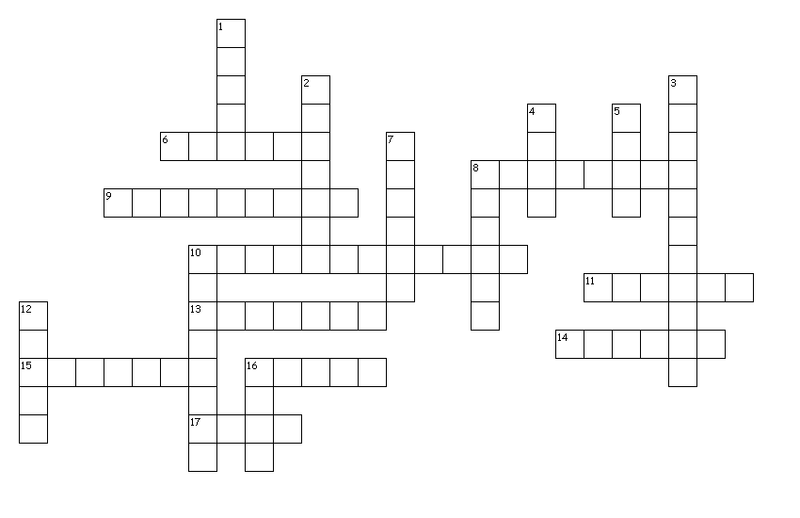 This is my first crossword, so I'd be grateful for any feedback. All the clues are names of countries. As pointed out by VictorHenry the clues need to be relabelled. Otherwise thank you, I enjoyed that - a few bits of GK and some nice wordplay. Not the answer you're looking for? Browse other questions tagged geography cryptic-crosswords crosswords or ask your own question.